Clump #41: Put out ten bags of paper. I don’t know whether I am capable of putting two words together. 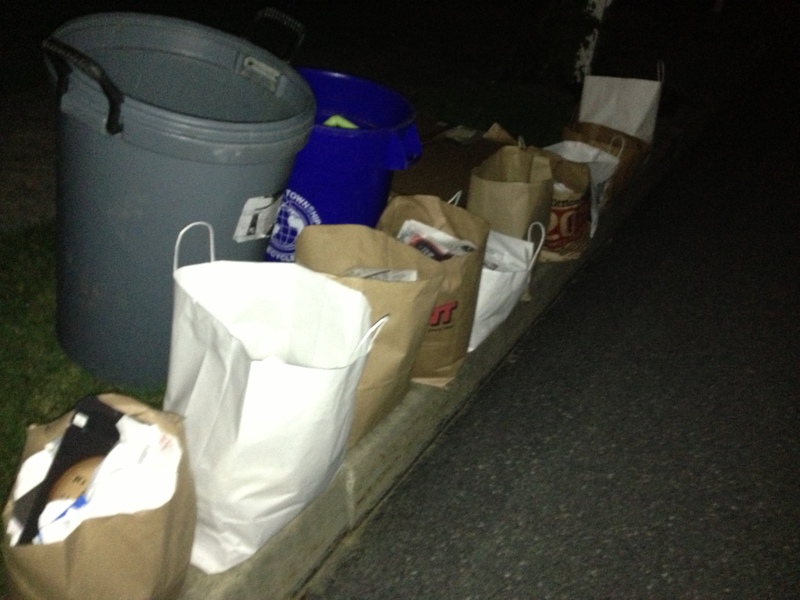 I just put TEN BAGS of paper out on the curb for recycling tomorrow morning. My fingers are raw and my brain is numb. We might look back on this time as the great paper purge of ’13. 1. If you don’t give up with something, you’ll get it sometime. 3. 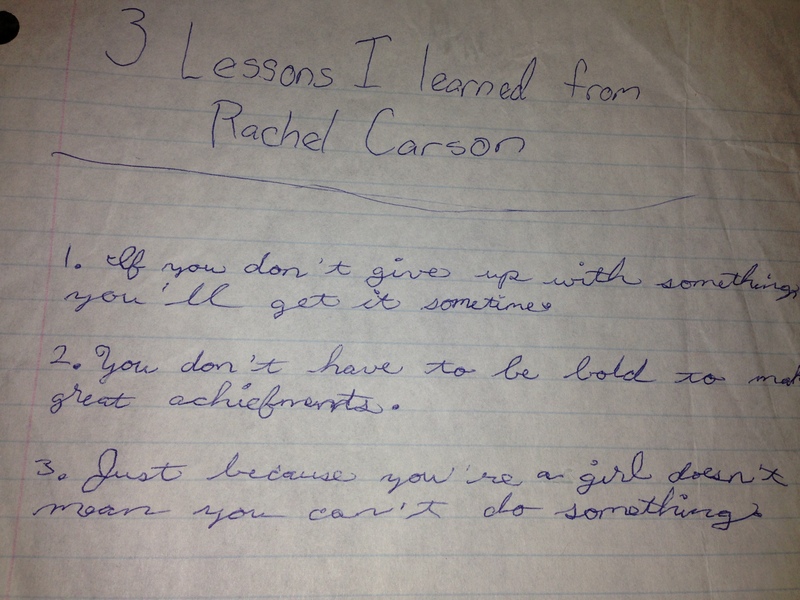 Just because you’re a girl doesn’t mean you can’t do something. I didn’t want to give up today. 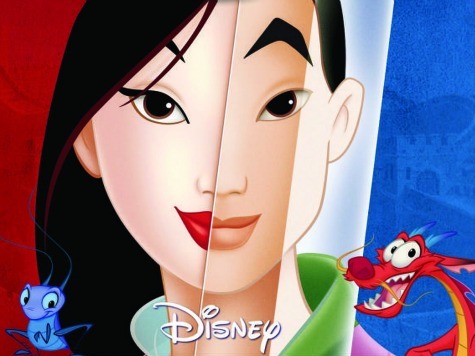 I even played the Disney movie Mulan, a special favorite of this same daughter. The song I’ll make a Man out of You, sung by Donny Osmond, is a great motivational song. It worked. 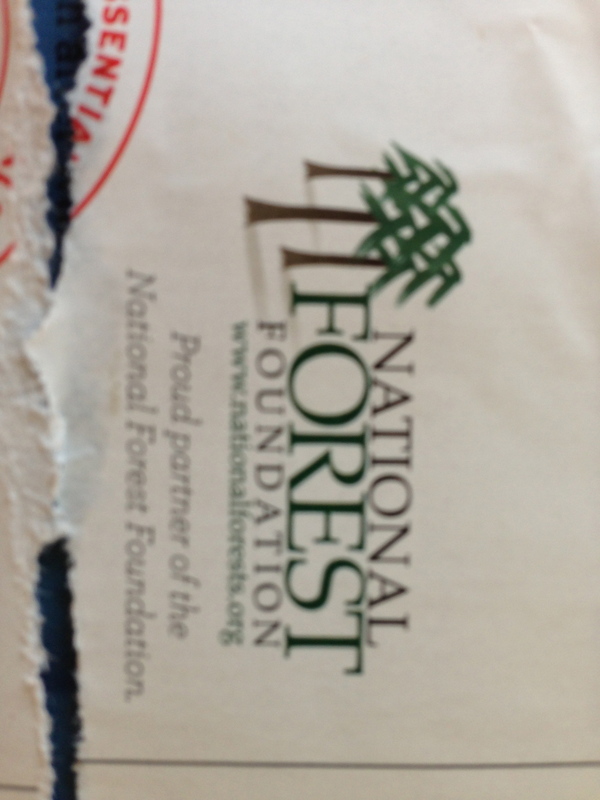 I was appreciative of this (unfortunately blurry) logo on Lands’ End catalogs. I felt as though I had felled a forest. Let’s get down to business — to defeat the Huns (or Clumps). Huah!